Chicago Tribune: Hardworking roofer or brutal killer? Reviewed by Edgeville Buzz on March 7, 2011 . Chicago Tribune: Hardworking roofer or brutal killer? A story in the Chicago Tribune this weekend profiles the man that was killed by police last Saturday after three people were found with their throats slip after an apparent drug deal gone bad: Hardworking roofer or brutal killer? Police allege a 37-year-old family man they killed after an Edgewater chase was part of a crew that ended drug deals by slashing throats, dumping bodies and running off with tens of thousands in cash. 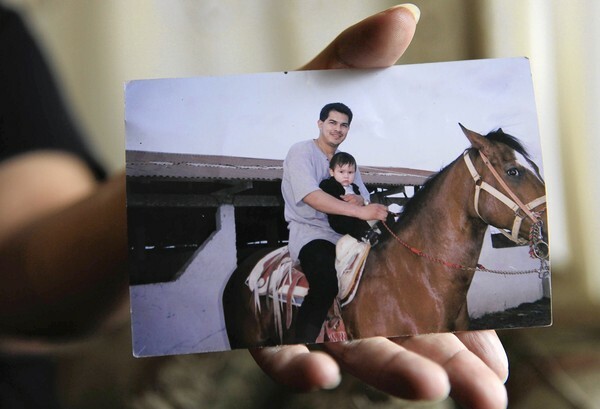 When Arturo Ibarra was freed from prison a few years ago, his wife, Sonia, said she took him back only after he promised to leave his criminal life behind. And by all appearances, she said, he seemed to be living up to his end of the bargain, rising before dawn every weekday, working as many as 60 hours a week as a roofer and taking their kids to the movies and the mall on the weekends. But in a shocking turnabout, Ibarra was gunned down last weekend by Chicago police after he and two others were suspected of killing two men and slitting the throat of a third in what police said was a drug-related robbery and then shooting an officer in the leg during a wild getaway attempt and chase on the Far North Side. Perhaps even more stunning, police said they suspected Ibarra in three other bloody robberies of men police alleged were drug dealers in the last year, in which a total of 10 others were killed, often in execution style. Police have not revealed how much in cash or drugs might have been taken overall.